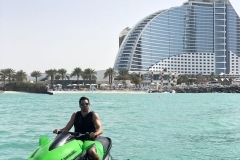 I want to try watersports such as Jet Ski and flyboarding in Dubai, but I don’t know how to swim. Is it still possible for me to go? 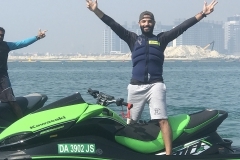 Adventure watersports with Ride in Dubai is safe. We have professional instructors to guide you and provide you with life jackets for your safety. We are open daily from 9am to 6pm. We recommend you to wear light clothing for safety reasons. However, there are no restrictions with choice of swimwear. 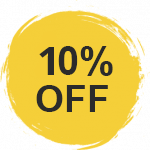 You can wear any types of bathing suits, rash guards, shorts, swim trunks, or any other clothes that are made of light texture and are comfortable. Is it necessary to wear a life jacket? By law, everyone who goes for jet skiing must wear a life jacket at all times. This is also to ensure your safety even if you know how to swim. We provide life jackets for both adults and children of all sizes. 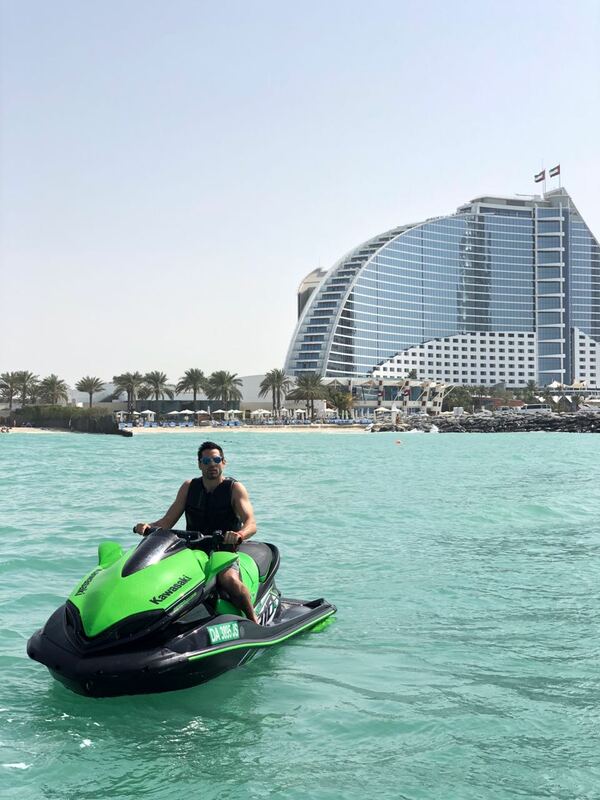 Do you provide a combo of Jet Ski and Flyboarding? 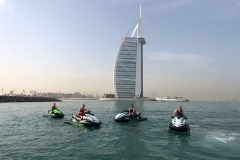 Yes, we have the best water sports combo in Dubai. 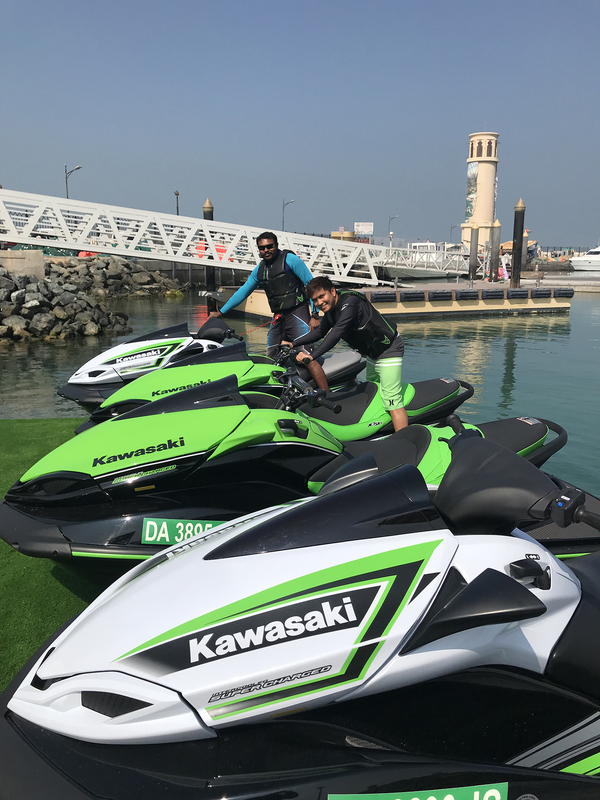 For 600 AED, you can do both Jet Ski and Flyboarding for 1 hour. 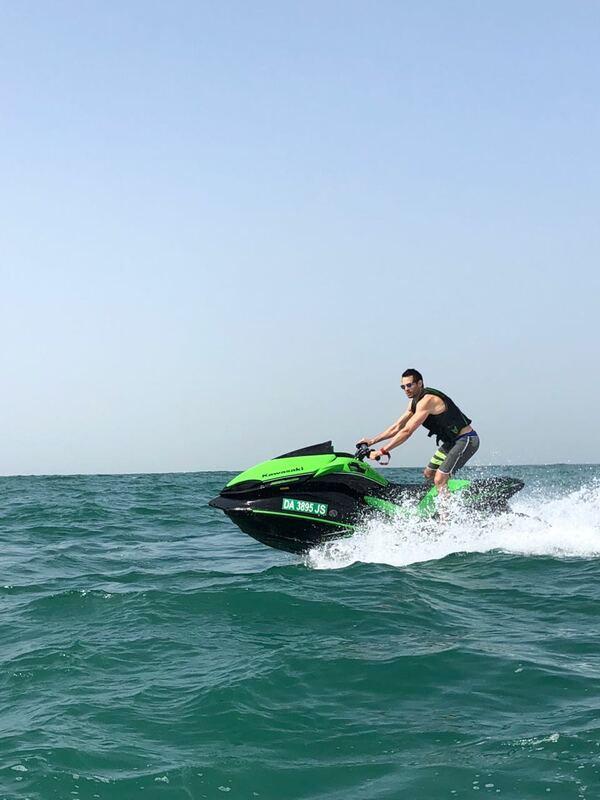 A Jet Ski is a jet-propelled vehicle that can be driven across the water’s surface. It resembles a motorcycle. 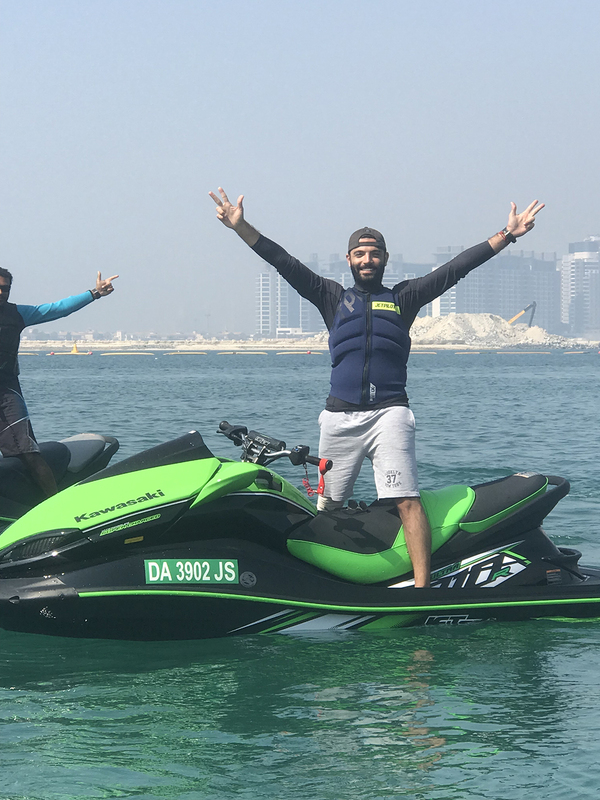 Can a beginner go for Jet Ski rental? 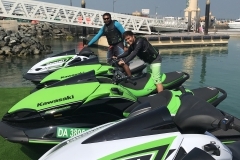 Instructors will be leading the tour in Dubai for your safety and catch any danger coming before it reaches to you. 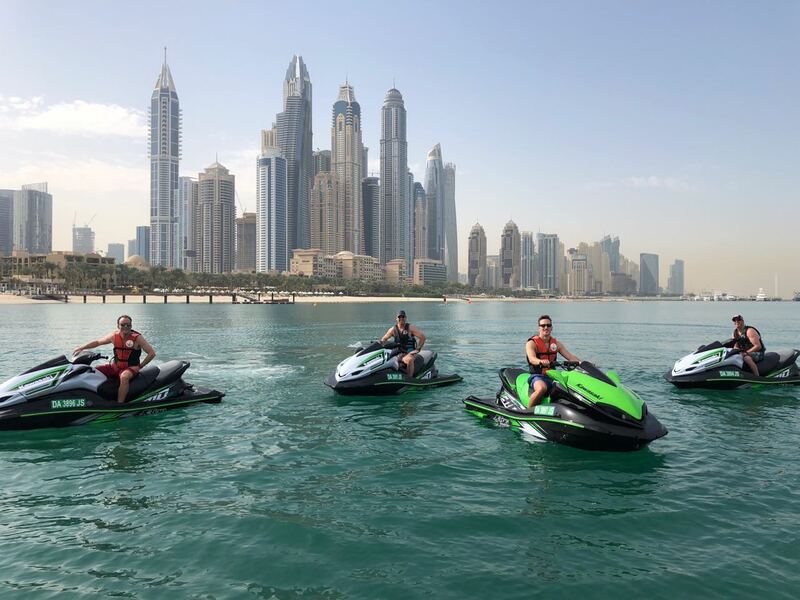 Our professional instructors will assist you in your riding skills and help you regarding any problems you may face during your Jet Ski trip. 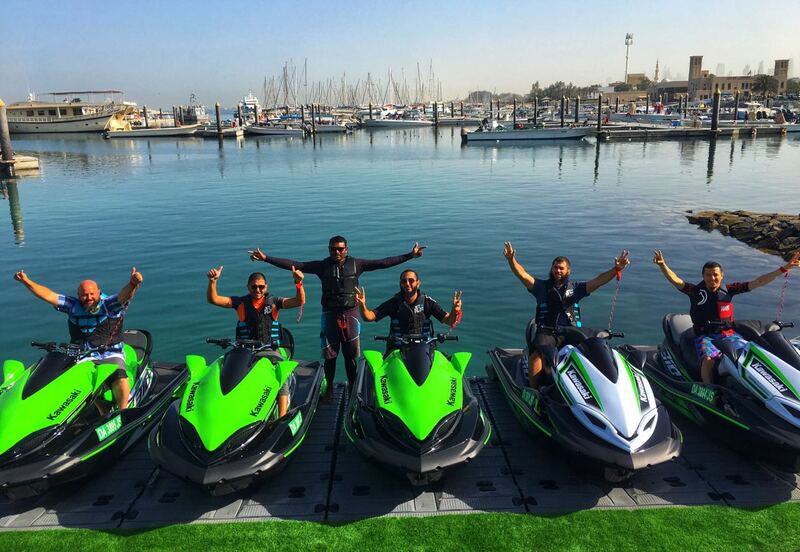 How many people can ride on one Jet Ski? 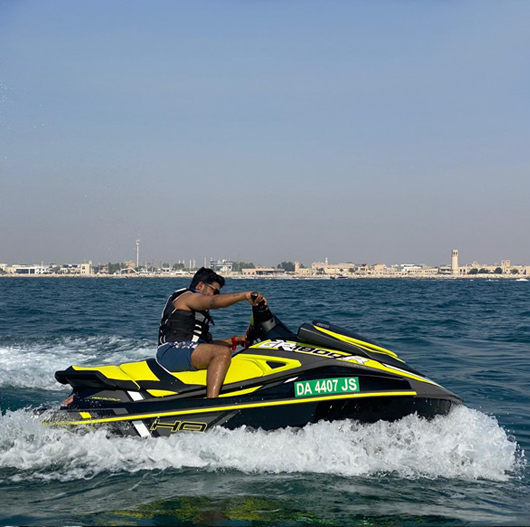 Our brand new jet skis accommodate comfort seating for 2 persons. 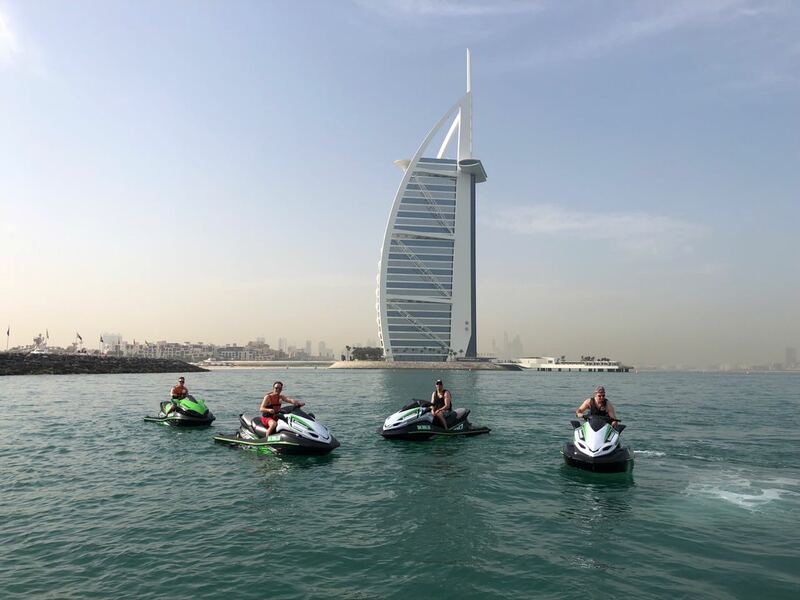 Do you offer Jet Ski tours for 10 persons? 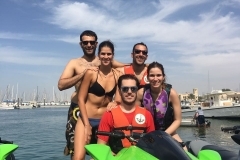 With 4 to 5 jet skis maximum per tour, and 2 persons per jetski, we can bring up to 10 persons per jet ski trips. And we can make up to 6 jet ski trips per day (depending on the jetski tour). 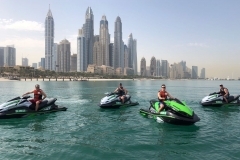 What are the Jet Ski tours you offer? Flyboard is powered by a Jet Ski’s throttle, or a Personal Water Craft (PWC). There is a connecting hose from the back of the PWC to the Flyboard. You’ll need to stand in the Flyboard with your feet strapped onto a jetpack device. The water coming out from the connecting hose drives you through water and air. 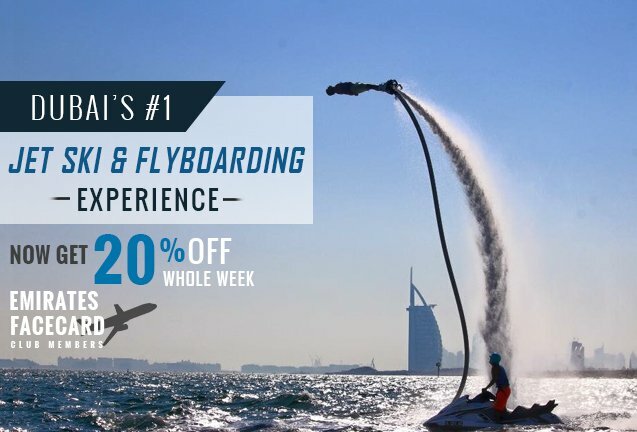 Is it safe for a first-time to try out flyboarding? 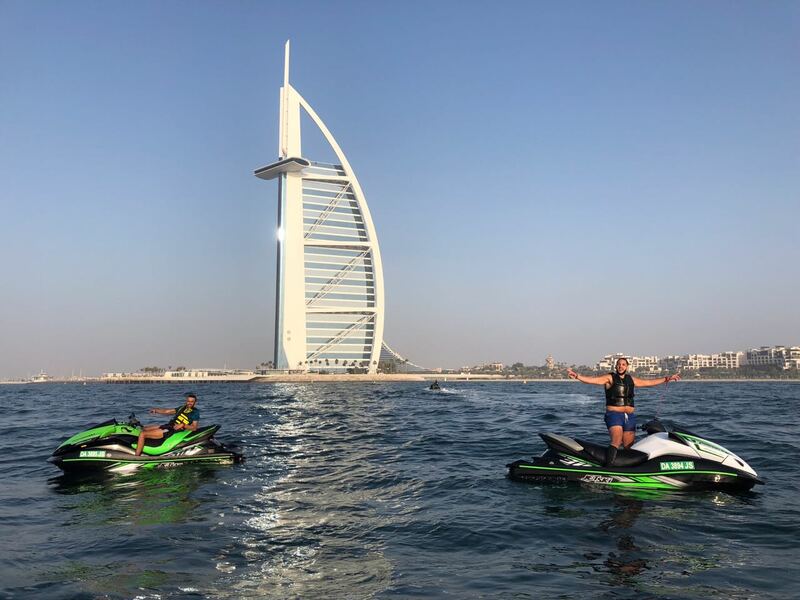 Our Flyboard experience can be tailored to suit all levels. Also, our experienced instructors can assist and teach a first timer, beginner, intermediate or a professional Flyboarder. What are health concerns to consider before going for Flyboarding? Serious back or knee injuries pose as a concern as it would decrease Flyboarding power. 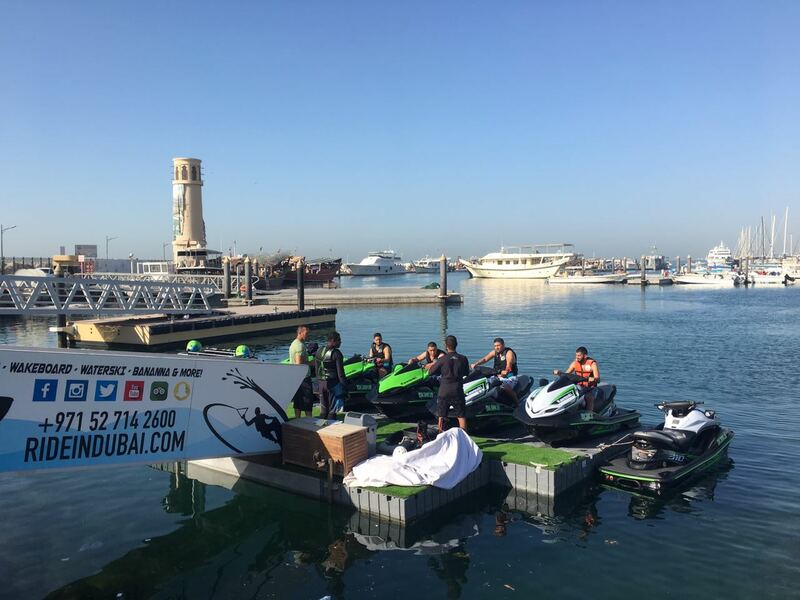 For the best and safe experience, we recommend you to only go for Flyboarding once your injuries are treated. Do you have age and weight requirements for Flyboarding? Riders under 18 must have a parent or legal guardian with them. Most Flyboard support riders between 90-300 lbs. How long does it take to learn Flyboarding? It depends on how long you can find your balance. Once you find it, you’ll be able to make the most out of your Flyboarding experience. Flyboarding is actually easier than it looks. 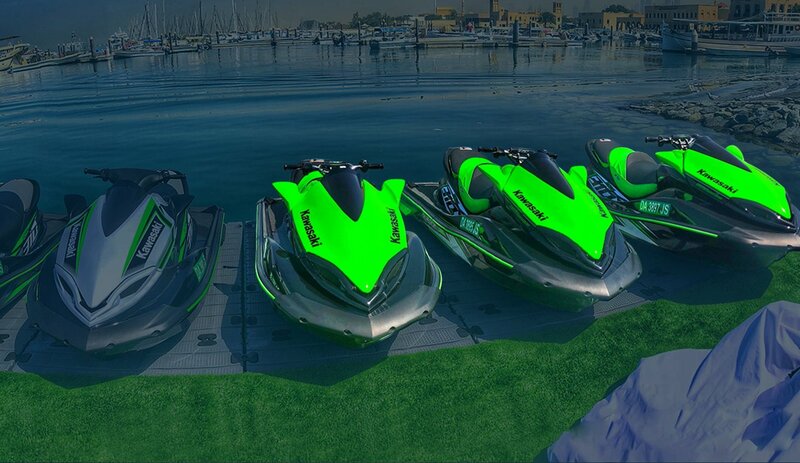 With the help of our professional instructors, you can take water sports to a whole new level.